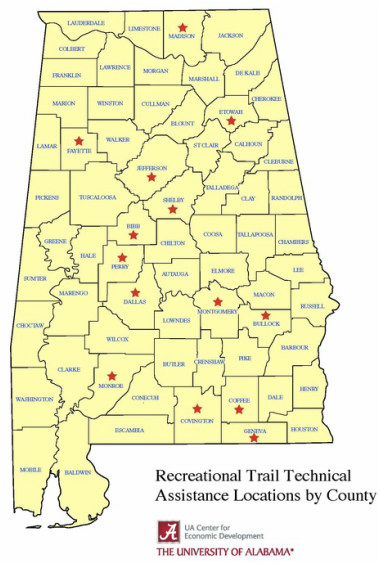 ​UACED provides project support and technical assistance to local governments and non-profit organizations working to establish non-motorized multi-use recreational trails in communities in communities across Alabama. Assistance includes project feasibility evaluation, organization and strategy, real estate acquisition, identification and coordination of public and private partners, public communications, site master planning, and fundraising. From its highland mountains and plateaus in the north to its rolling hills and meandering rivers in the south, Alabama has a beautiful and diverse landscape worth exploring. Our state also has thousands of miles of recreational trails that make experiencing these places easy and fun, and with one of the highest obesity and obesity-related disease rates in the country, Alabama has both the opportunity and the need to inspire its citizens to get outside and enjoy the benefits of active living. To this end, we are introducing the 100 Alabama Mile Challenge in the spring of 2018 as a sustained program that will inspire people to run, walk, hike, bike, ride, roll, paddle, or swim 100 miles each year and to do so by visiting Alabama’s wonderful parks, nature preserves, and rivers. Participants will register on the website and log their activity, mileage, and places that they visit, and by doing so, they can track their progress, earn electronic milestone badges, and even compete with friends, family, and colleagues. Through a public awareness and engagement campaign each spring that will involve a media blitz, celebrity spokespeople, and community kick-off events throughout the state, we will engage and excite the public to BE ACTIVE, GO EXPLORE, and CONNECT WITH OTHERS. 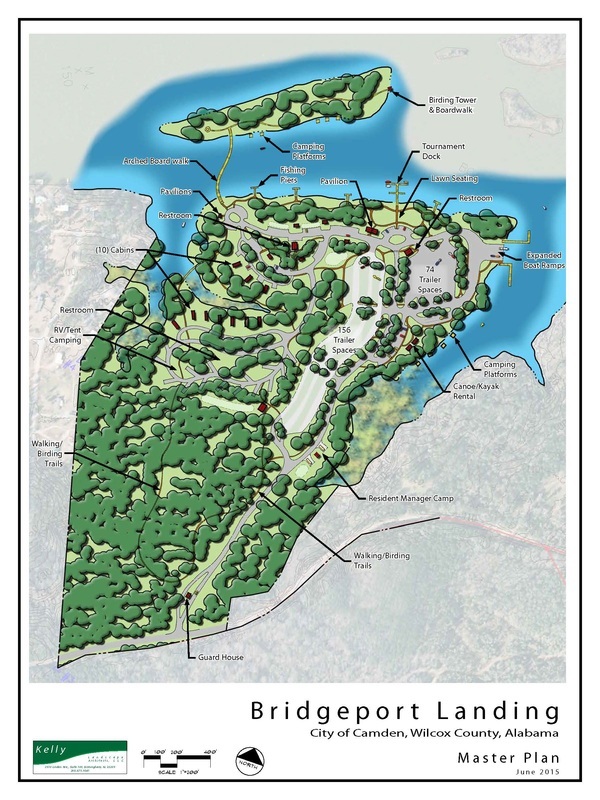 This program will assist Alabama cities, towns, and rural areas in realizing the multiple health, community, and economic benefits associated with outdoor trail recreation, and will increase public use and appreciation of our local, state, and federally managed recreational lands. Staff from The University of Alabama Center for Economic Development are coordinating this project with a program steering committee that includes the Alabama Trails Commission, The Lakeshore Foundation, Blue Cross and Blue Shield of Alabama, Governor’s Commission on Physical Fitness and Sports, AARP, Alabama Obesity Task Force, Alabama Beverage Association, Alabama Department of Public Health, Alabama Department of Transportation, and the Markstein marketing group. 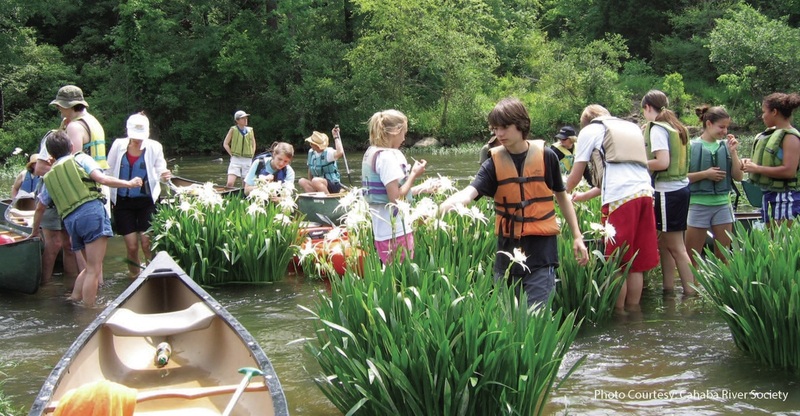 In cooperation with the Alabama Trails Commission UACED released the Alabama Recreation Trails website at www.alabamarecreationtrails.org in August 2015 as the primary online trail information source in Alabama. 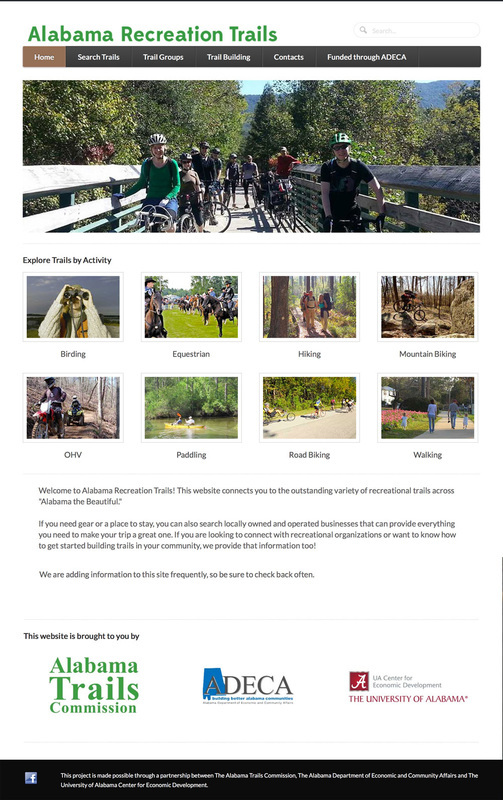 This site enables the public to search for Alabama trails based upon trail use type and amenities, to find locally owned outfitters, equipment suppliers, and lodging, and to connect to existing recreational organizations. The site also provides technical information for use by local governments, planners, nonprofit organizations, and citizens interested in creating trails in their communities. UACED worked with the University of Alabama Enterprise Integration Lab (faculty/ 5 student team) to develop the site and UACED staff researched and developed the content. There currently exists no comprehensive inventory of recreational trails for Alabama to aid in public awareness and recreation planning, so as part of the development of the Alabama Recreation Trails website, UACED is compiling a comprehensive spatial database of all recreational trail facilities in our state. We are soliciting information from local, state, and federal trail operators, capturing the features and amenities associated with each of these trails. As these records are completed, we are uploading them to the Alabama Recreation Trails website for public use when searching for trails. ​In support of the Alabama Trails Commission, UACED coordinates and holds the Alabama Recreational Trails Leadership Workshop series. 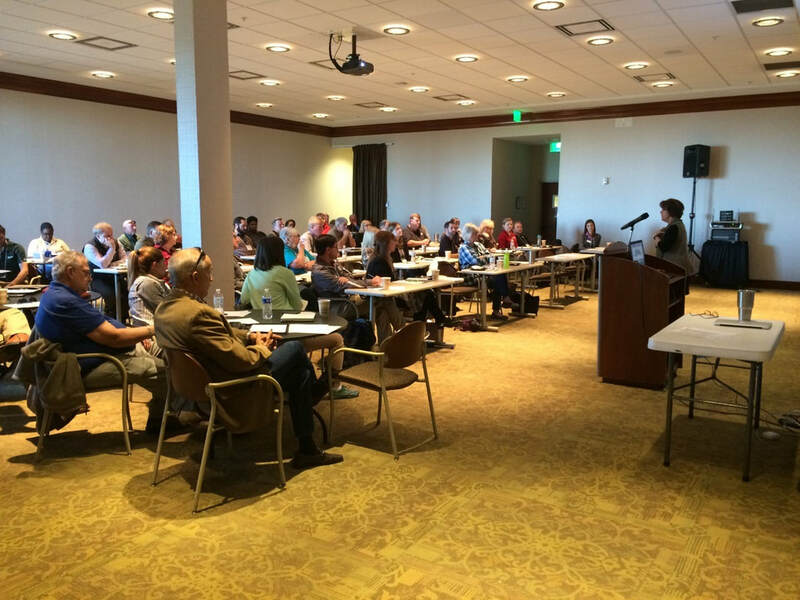 Targeted to local, state, and federal government agencies, planning organizations, and nonprofit user groups, these workshops provide important information about planning and implementing trail projects to create valuable assets for Alabama communities. ​UACED is working with Tri-County Trail Riders and the Sumter County Commission to facilitate the redevelopment and operation of a U. S. Army Corps of Engineers park overlooking the Tombigbee River that has been closed to the public for 20 years. 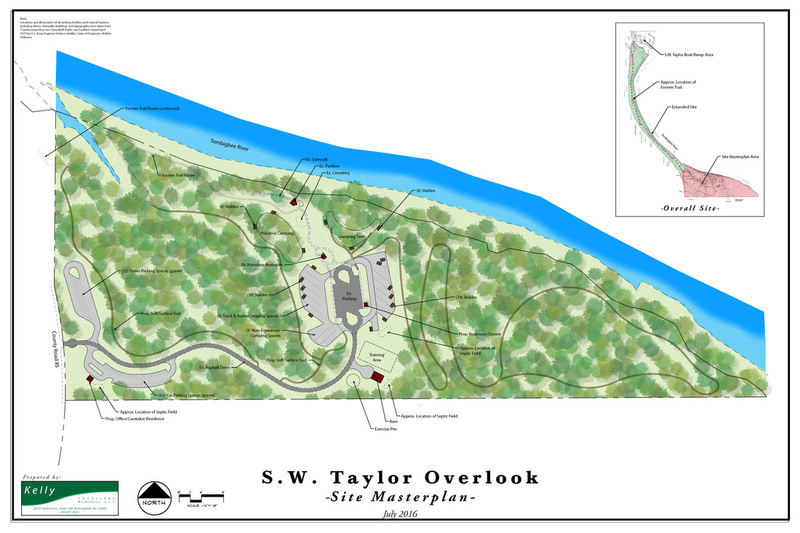 As a well-established and active African-American equestrian education and outreach group, Tri-County Trail Riders will operate the S. W. Taylor Overlook as a horsemanship facility open to the public for horseback riding instruction and pleasure riding, and will provide resident full-time staffing of the facility, which will once again enable the park to operate. UACED has assisted Tri-County Trail Riders in securing their 501(c)3 tax exempt status and has facilitated the development of a conceptual plan for new facilities at S. W. Taylor Overlook. Currently, we are working with Tri-County Trail Riders and Sumter County officials to develop a formal master plan for new resident caretaker, camping, and equestrian facilities on the site, and will assist Tri-County Trail Riders in moving through the U. S. Army Corps of Engineers’ regulatory documentation and review process. Once approval is secured, UACED will work with Tri-County Trail Riders and Sumter County to identify and secure the financial resources to build the improvements. Illustrative master plan for improvements at Bridgeport Landing Park. Wilcox County is blessed with world-class recreational resources that include hunting, fishing, and wildlife watching. UACED is working with the City of Camden and multiple partners that include the U. S. Army Corps of Engineers, Wilcox County Chamber of Commerce, Wilcox County Industrial Development Authority, Alabama Tombigbee Regional Commission, and the Alabama Bass Trail to capitalize on these assets by facilitating the planning and implementation of recreational enhancements at Bridgeport Landing Park and neighboring Roland Cooper Park that will provide improved access to the Alabama River, position both parks to host major outdoor sporting events, and increase the variety of recreational activities offered at both sites. Enhancing the recreational infrastructure at these parks will both improve quality of life for Wilcox County’s citizens as well as generate positive economic impacts through increased recreational tourism.